Current Events #38. A selection of UK art exhibitions and events for week 38 of 2016. Exhibition of paintings, drawings and prints related to the Margate and Cliftonville area by Julie Caves and H Locke. 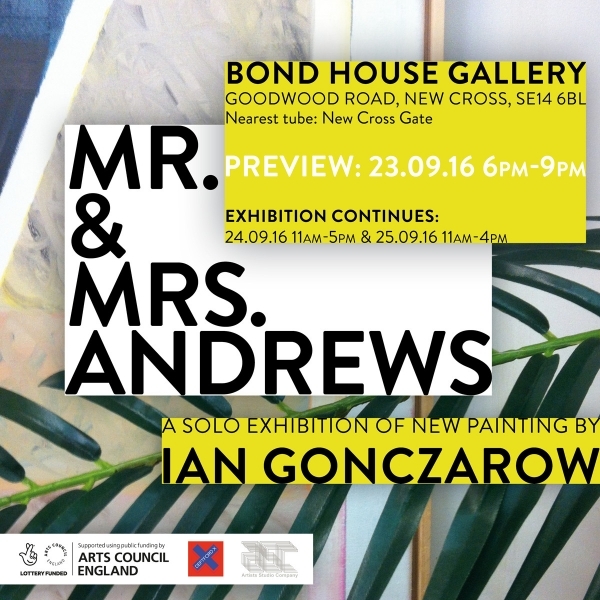 Solo painting and sculpture exhibition by Manchester-based Ian Gonczarow, part of Deptford X Fringe Festival. Explores themes of power, class and capital through painting and its histories using Thomas Gainsborough’s 1750 painting of Mr and Mrs Andrews as a starting point. 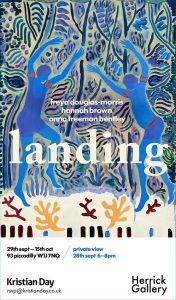 Curated by Charlotte Warne Thomas. Facebook event page. 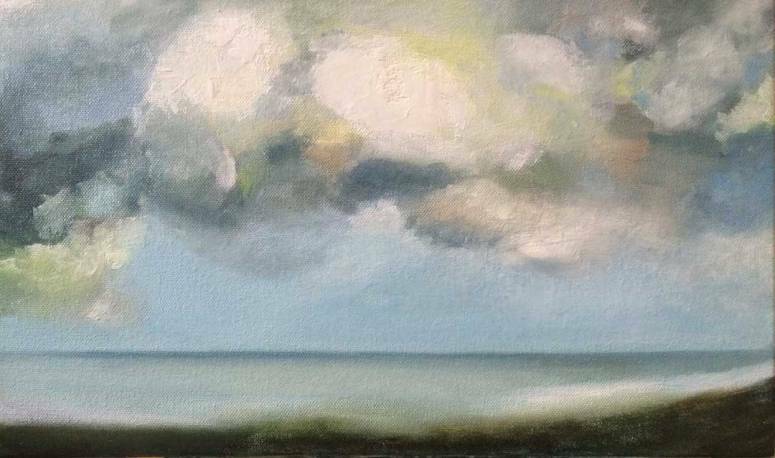 Private View: Friday September 23rd 2016, 6pm – 9pm. 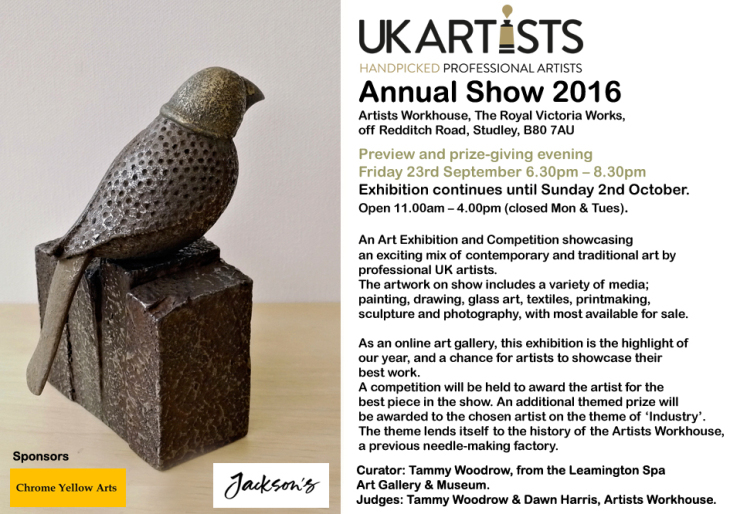 Annual exhibition of artists form the UK Artists Online. 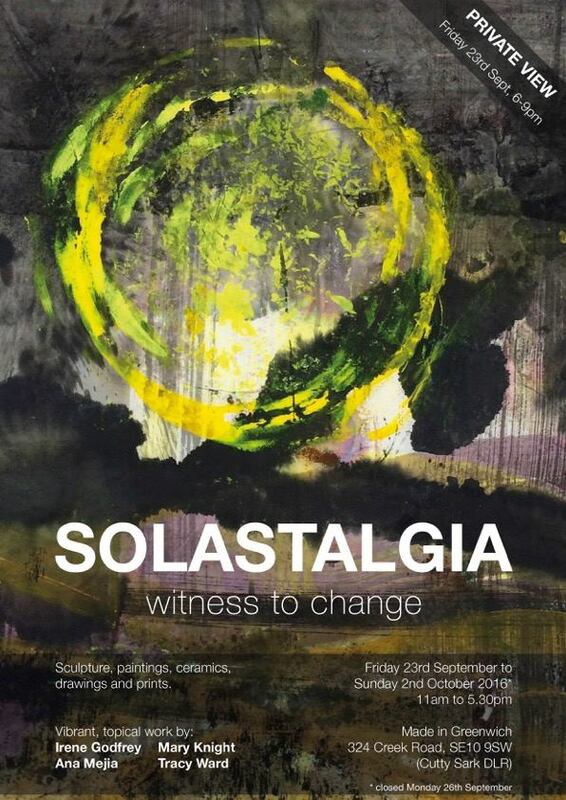 Preview and prize giving evening Friday 23 September. 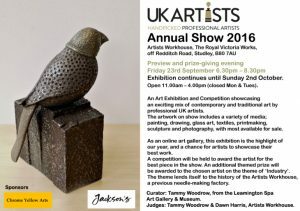 Judges include Tammy Woodrow from Leamington Spa Art Gallery and Museum and Dawn Harris from Artists Workhouse. 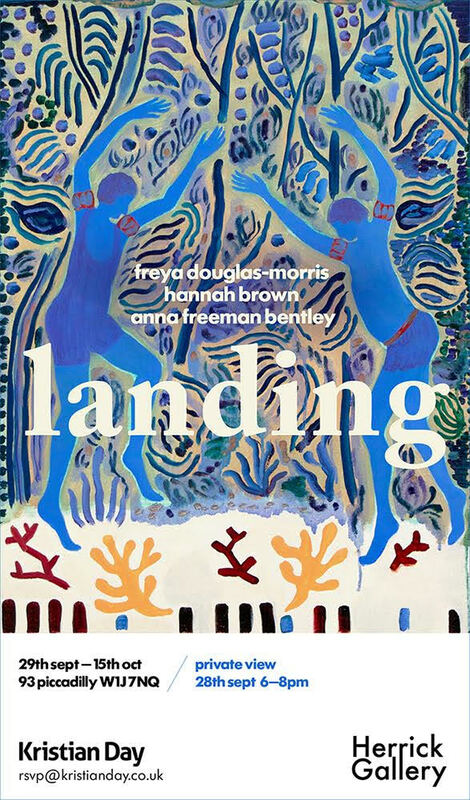 Freya Douglas-Morris, Hannah Brown and Anna Freeman Bentley. Curated by Kristian Day. Private view: Wednesday 28th September. 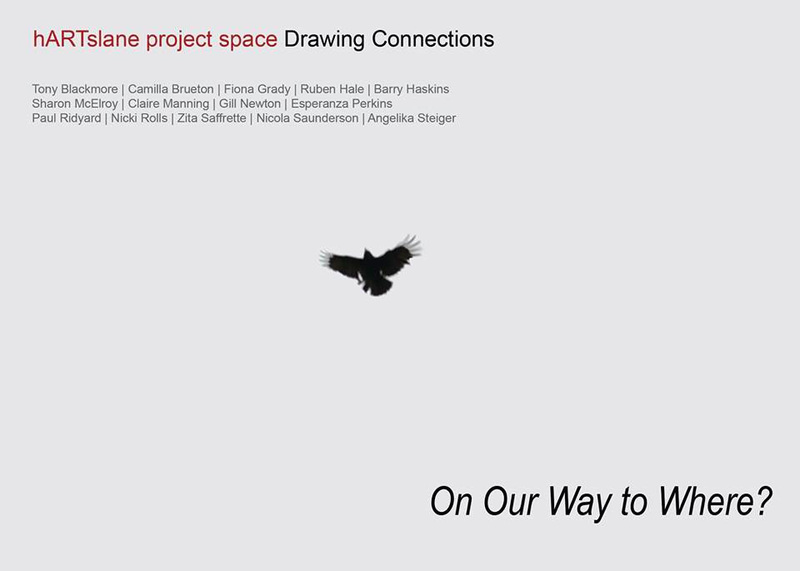 Etchings, paintings, drawings, textiles and ceramics on the theme of migration and belonging by Ana Mejia, Irene Godfrey, Tracy Ward and Mary Knight. 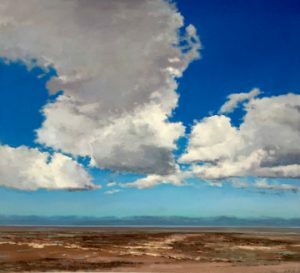 An exhibition by Darren Lewis and Ross Andrews. On Our Way to Where? Drawing Connections is a group of 19 artists who have chosen to work collaboratively through the medium of drawing as a way to challenge both their individual practices and fixed notions of what we might consider drawing. On Our Way to Where? marks a point, one year on in the group’s journey, offering the artists an opportunity to try out ideas in an experimental space open to the public. The exhibition encompasses a broad range of media to include site-specific work, wall drawings, sculptural pieces, film and animation alongside more traditional approaches. Artists: Tony Blackmore, Camilla Brueton, Fiona Grady, Ruben Hale, Barry Haskins, Sharon McElroy, Claire Manning, Gill Newton, Esperanza Perkins, Paul Ridyard, Nicki Rolls, Zita Saffrette, Nicola Saunderson, Angelika Steiger. 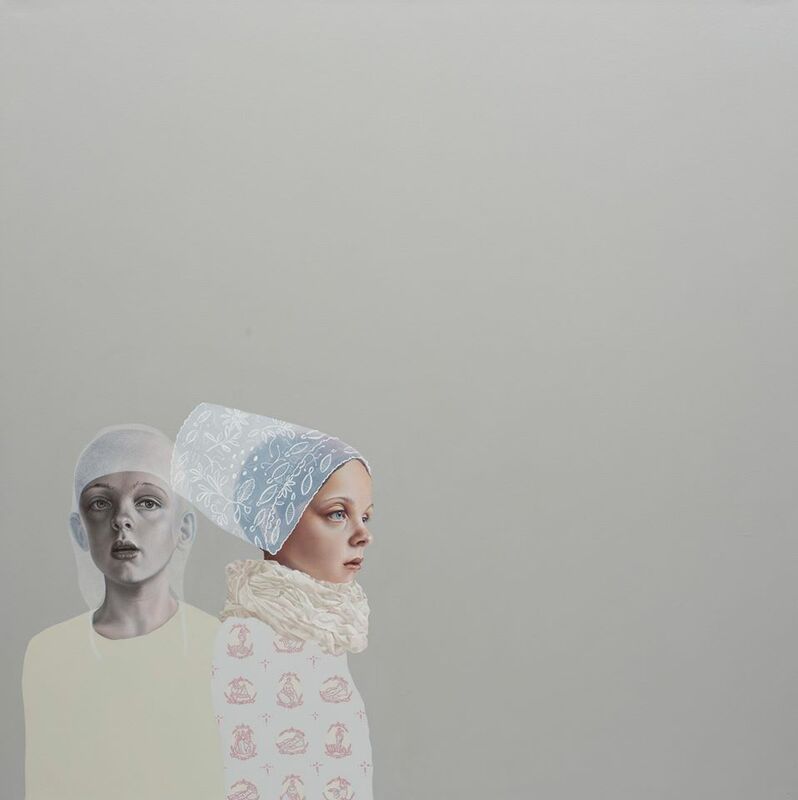 A solo exhibition of new paintings by Pippa Young. Facebook event page. Private view: 30 September. 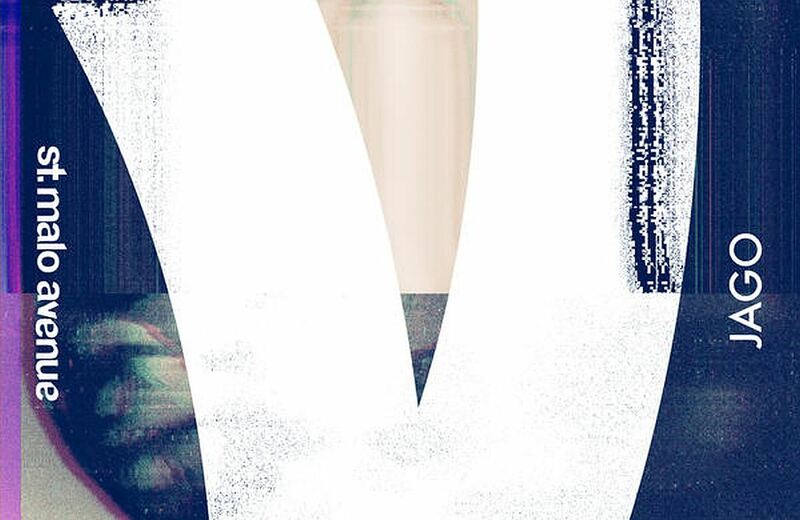 An installation and exhibition by Massimo Casagrande, Liz Wellstead, Patrick Morgan and Stephen Morgann. 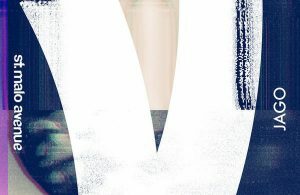 Jago Creatives design consultancy is made up of print and textile designer Liz Wellstead and fashion designer Massimo Casagrande. Patrick Morgan trained at the Royal College of Art and has worked as a commercial artist for over 15 years. Stephen Morgann’s studio is based at space studios in Bow where he is a mainstay in an art fabrication practice. Part of the London Design Festival. Brighton Art Fair and Made Brighton are combining to show fine art; and craft and design together. See more exhibitions on our Exhibitions Calendar. 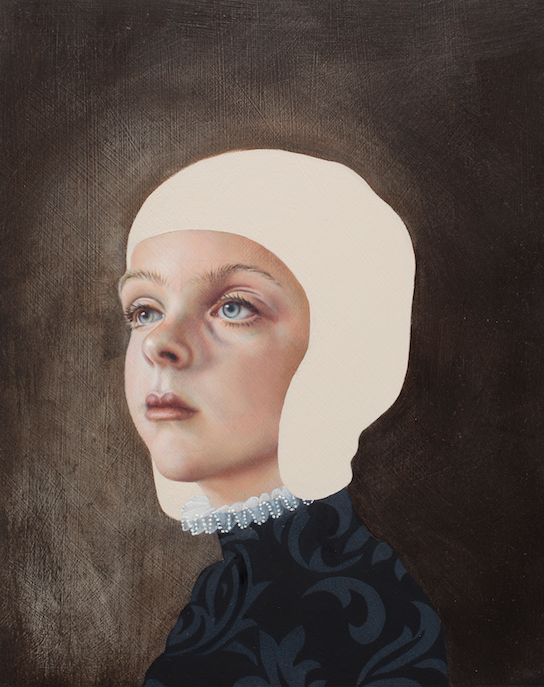 by Pippa Young who is showing at Arusha Gallery.